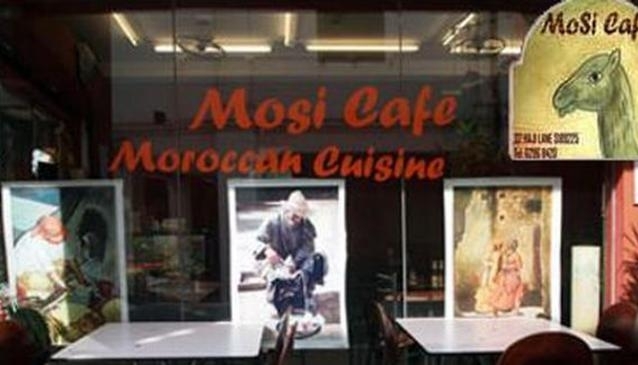 The must-try dishes at the Moroccan cafe Mosi cafe, are the Chicken Kebab, Moroccan tajine and couscous which are the signature and national dishes of Morocco. It is also the place to sip an wholesome Moroccan coffee, tea, some exotic drinks and a variety of hookahs and shishas. Have you ever tried a Moroccan breakfast? Well Mosi Cafe fixes it up daily for you between 9:30am to 11:30am, with its Zagora Breakfast Set at only S$6. So come and relax at this unpretentious cafe while enjoying the charm of the arty farty Haji Lane in Kampong Glam.